At Allstar Plumbing, we are the best plumbers in Quartz Hill that can handle any type of plumbing or septic problem. Whether you’re looking to install a new garbage disposal or your toilet is backed up, our capable experts are ready and available 24 hours, 7 days a week to handle your plumbing or septic needs. 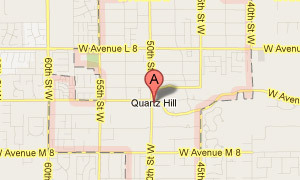 Choose a section below to learn more about our Quartz Hill plumbing and septic services.